Seismologists have identified a massive body of water the size of the Arctic Ocean beneath eastern Asia deep within the Earth's 'mantle'. 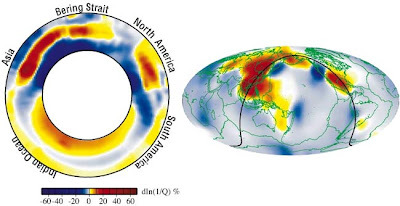 The ocean has been nick-named the 'Beijing anomaly' because the seismic signature which indicates the presence of the underground ocean is strongest beneath the Chinese capital city of Beijing. 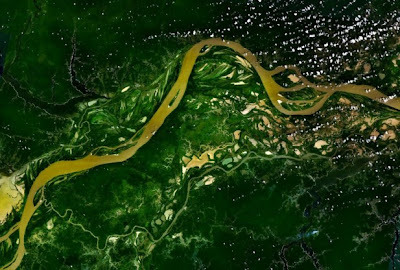 It was also recently discovered that in addition to the great Amazon River, there is a second river that is draining the Amazon basin. This river, the Hamza, is every bit as large as the Amazon River, only it is 13,000 feet below the surface. The river has been named after Valiya Hamza, the scientist of Indian origin who has studied the Amazon region for more than 40 years. Equally interesting, though perhaps a bit more fringe, are tales of a vast underground network of massive aquifers and rivers that drain the entire southwestern United States. This underground network is purportedly navigable and empties into the ocean along the coastline. There are rumors that two U.S. military submarines (U.S.S. Thresher & U.S.S. Scorpion) were sent into these underground rivers to chart their course and determine their origin, but the submarines were apparently 'lost' never to be heard of again. 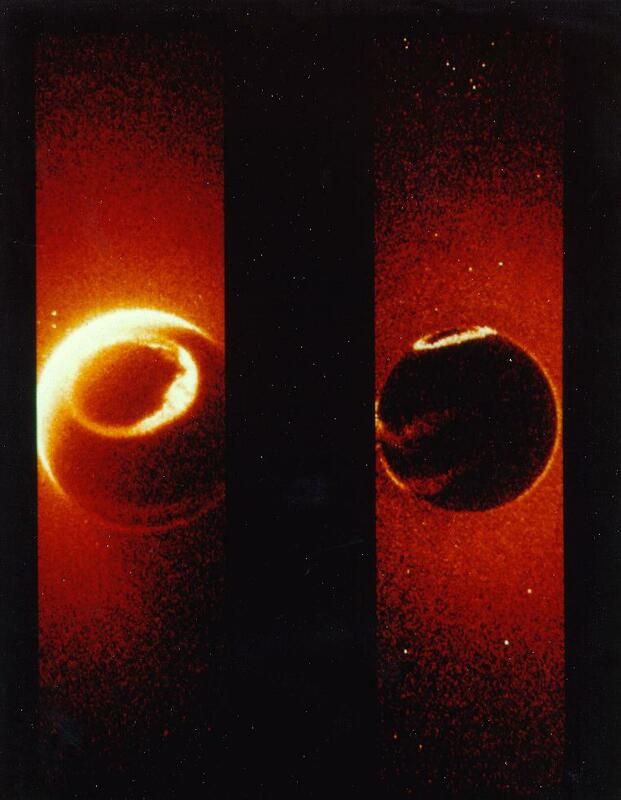 Informative article, yes it is true that super earth is noway related to japan earthquake(magaquake). After an extensive underwater search using the bathyscaphe Trieste, oceanographic ship Mizar and other ships, Thresher's remains were located on the sea floor, some 8,400 ft (2,600 m) below the surface, in six major sections. The majority of the debris had spread over an area of about 134,000 m2 (160,000 sq yd). The major sections were the sail, sonar dome, bow section, engineering spaces section, operations spaces section, and the stern planes. Still the science about the rivers ( an opposite Amazon) and the storage of fresh water the Beijing anomaly are great info. I had read of the fresh water in the crust of the Earth and that opens up a whole new view of Earth formation and plate tectonics. And there is the US sub that came back from the east Atlantic with its nose sheared clean off. All hands alive. Remember the pic? Ran into a mountain? Gotta stop you right there with regards to the Thresher and Scorpion. Thresher was undergoing sea trials off the coast of Maine/New Hampshire when she went down. It was deemed a flooding accident and led to many changes with regards to how untried vessel would be tested before service. Scorpion was returning from Mediterranean via Atlantic when ordinance aboard exploded. Neither of these were near southwest US when they went down. The sub that ran into a mountain was in the Pacific shortly after the seaquake that triggered the Indonesian tsunami. I'm not sure of how close to the quake's epicenter they were operating when the collision occurred, but one crewman did lose his life as a result of the accident.